The 1887-O Morgan dollar, known more officially as the Liberty Head dollar, is a silver coin that was struck at the New Orleans branch of the United States Mint. 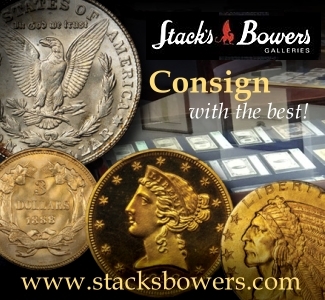 New Orleans struck 11,550,000 Morgan dollars in 1887 and nothing else, and while the vast majority were ultimately melted, the coin remained plentiful in the United States Treasury’s vaults through the early 1960s. 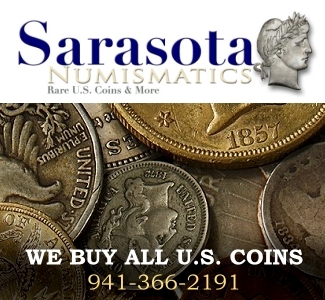 Sufficient numbers of the coins survive today to satisfy collector demand, but the coin is not commonly found in gem or better grades. 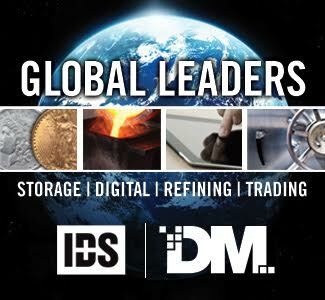 Fewer will survive with Prooflike or Deep Mirror Prooflike characteristics. 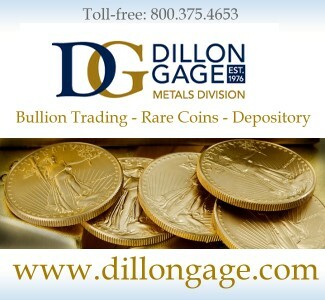 The Morgan dollar gets its name from United States Mint engraver George T. Morgan, who designed the dollar coin in competition with then-Chief Engraver William Barber. 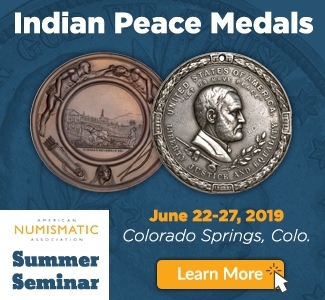 The two had a generally cordial relationship, though numismatists throughout the generations have supposed that Barber may have been envious of Morgan’s talent as an engraver and treated him with some degree of unprofessionalism. This is not true. Morgan was born in England and began working for the Mint soon after his arrival in the United States in 1876. Morgan was brought on as an assistant engraver in October 1876 and then worked under William Barber. 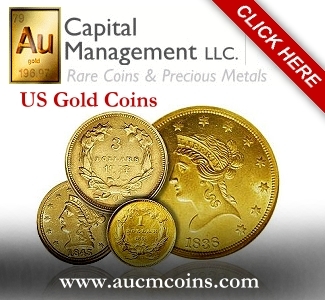 In addition to the Liberty Head dollar, Morgan has several coin design credits to his name, including the Columbian half dollar of 1892 and 1893, and an array of pattern coins designed during the late 19th century, most notable of these being the never-released $100 Gold Union coin. The obverse of the 1887-O Morgan dollar exhibits the characteristic left-facing Liberty Head motif seen on all issues of this classic dollar series. The central Liberty bust wears a Phrygian cap encircled with a ribbon adorned with the inscription LIBERTY. Miss Liberty also wears a crown of wheat and cotton, which were two of the nation’s most lucrative natural agricultural assets in the 19th century. The phrase E PLURIBUS UNUM is inscribed along the upper half of the obverse rim, and the date 1886 is centered at the bottom of the obverse adjacent to the rim. Seven stars appear between the left side of the date and the inscription E PLURIBUS UNUM, while six stars fill the gap between the date and motto on the lower right side of the coin. In total, the 13 stars represent the 13 colonies that combined to form the original Union of the United States. At the base of Liberty’s neck is the “M” monogram representing Morgan’s initial. Morgan designed the Liberty head bust after the likeness of Anna Willess Williams, a Philadelphia schoolteacher who modeled for the coin. 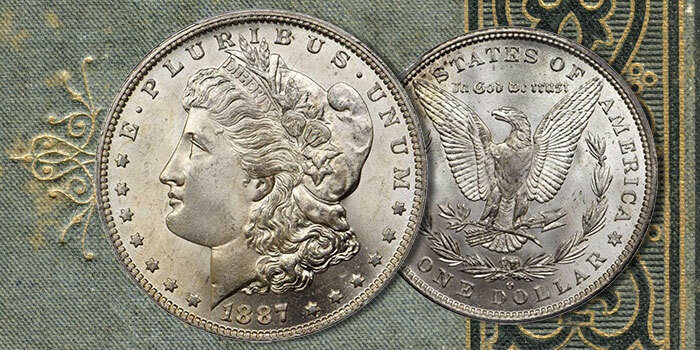 Williams received significant public recognition after her face appeared on the Morgan dollar, but she rejected the attention that was heaped upon her. She refused offers for acting roles and apparently had turned down an offer for marriage following her engagement to an unknown suitor. 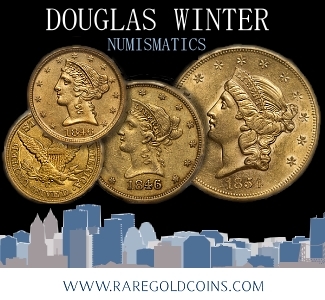 Before dying at the age of 68 in 1926, Williams, who sat for Morgan on the sworn condition of anonymity, rebuffed her single stint as a coin design model as little more than an “incident of my youth”. The reverse of the 1887-O Morgan dollar is dominated by a heraldic eagle, its wings spread across the upper half of the coin. Between the upper tips of the eagle’s wings appears the motto IN GOD WE TRUST. The eagle clutches an olive branch in its right claw representing peace and in its left claw are three arrows symbolizing the nation’s ability to defend itself. The central eagle design is partly encircled by a laurel wreath. Along the rim of the upper two-thirds of the reverse is the legend UNITED STATES OF AMERICA, with the tip of the eagle’s left wings, which virtually touch the coin’s rim, penetrating the space between UNITED and STATES; the right wing visually divides the words OF and AMERICA. The words ONE DOLLAR, seen at the bottom center of the reverse, are flanked by a single, six-sided star on either side of the denomination inscription. 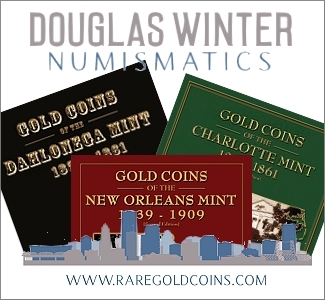 The “O” mintmark, denoting that the coin was struck at the New Orleans Mint, is located above the DO of DOLLAR. The edge of the 1887-O Morgan dollar is reeded. Designer(s): Engraver George T. Morgan was born in Birmingham, England in 1845. 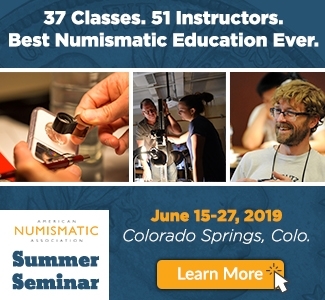 He emigrated to the United States and began work as an assistant to Mint Chief Engraver William Barber and continued to produce patterns and commemoratives under the administration of Barber’s son, Charles. Morgan himself became Chief Engraver in 1917. He died in 1925. 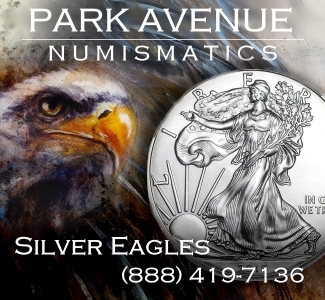 In 1887, the Philadelphia Mint handled U.S. coin production for all minor denominations, the silver dollar, and gold denominations up to $10 (with the exception of the half eagle, which was only struck for circulation at the San Francisco branch). 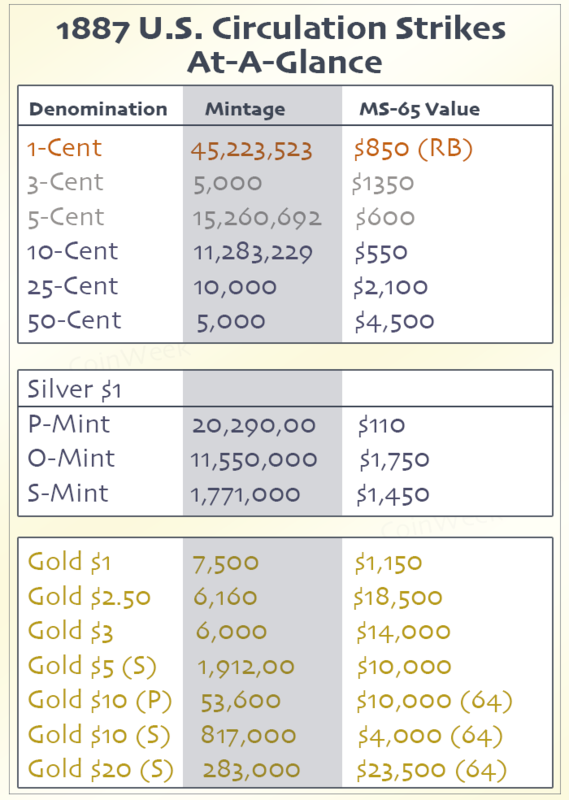 The table to the right illustrates current market levels relative to mintages in the grade of MS65. 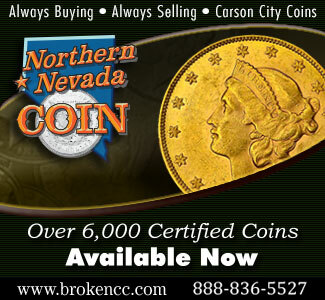 There are no “gem” 65 coins known at present for the $10 and $20 denominations, so we substituted in the MS64 value. Building a complete 1887 year set of circulation strikes in Gem or finest known 64s will set a collector back about $100,000 USD. However, this pursuit is well within the means of most interested adult collectors in the grade of MS62 or MS63. We estimate a choice set to cost about 1/4 to 1/3 of that price. 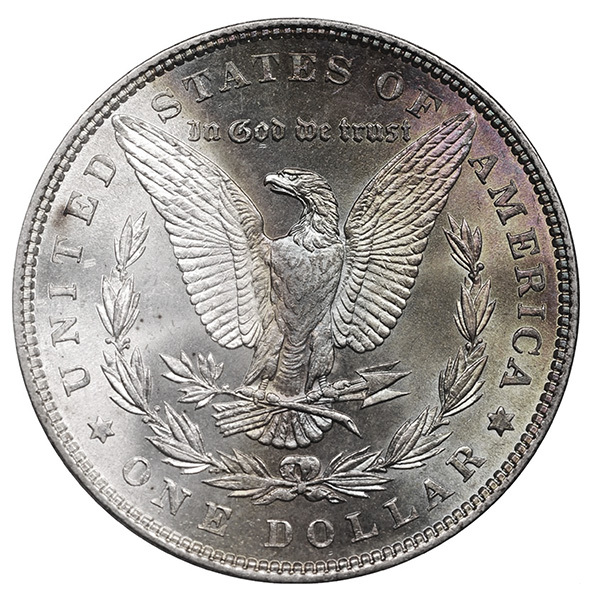 Where the 1887-O Morgan dollar fits into the puzzle is interesting and depending on whether you are collecting only the Morgan dollar issues for the date, or an example of each coin and mint from the date, this date can be seen as either the scarcest issue from 1887, or a coin on the lower end of the scarcity spectrum. If you were only concerned about Morgan dollars, the 1887-O is much scarcer in gem than the plentiful Philadelphia Mint issue (which retails for just over $100 in MS65) and nearly on par with the 1887-S. It’s interesting that the 1887-S has such a lower mintage than the 1887-O but is actually worth less money in gem mint. This is due to the fact that more gem 1887-S Morgan dollars have been preserved than issue’s mintage of 1,771,000 coins might suggest. 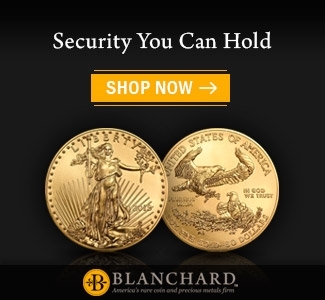 These coins also have an advantage in terms of strike quality and typical state of preservation. Most New Orleans Morgans are flatly struck; many come dull and lifeless. To find an O-Mint Morgan with superior eye appeal is a challenge and the prices that these examples bring on the market reflect that. In terms of the 1887 date and mint set, the 1887-O Morgan trails behind the 1887 quarter and half dollar in terms of silver coin scarcity. The specimen imaged in this coin profile was recently listed for sale at auction by Stack’s Bowers. 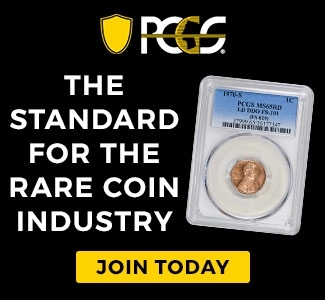 The coin is graded MS66 by PCGS and is tied with 15 coins for finest known. 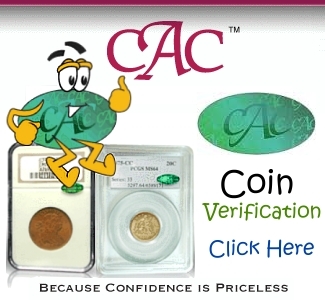 It is housed in a PCGS Secure Plus holder but does not, to this point, have a CAC sticker. The coin is about 80% brilliant, with wisps of gold and brown toning. For a New Orleans example, the coin is reasonably well-struck and at auction it brought a price of $21,600. In January, Heritage Auctions sold a CAC-approved example for a record price of $43,200. 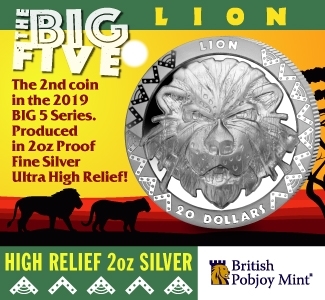 This higher price, we believe, was paid by the buyer in the belief that the coin would upgrade to MS66+. 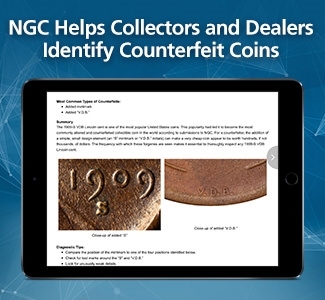 At present, PCGS denotes that one coin has earned this grade. Our inspection of the PCGS MS66+ plate coin leads us to believe that this is not the same coin that Heritage offered in January. Is there something special about Jefferson nickels from 40’s & 50’s gramma left me her coins,got an awful lot of nickels.